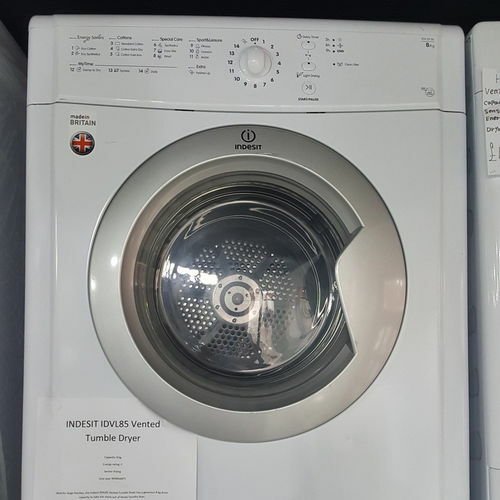 The Indesit Ecotime 8kg IDVL85SD Sensor Tumble Dryer is an ideal addition to the modern family home with its generous 8kg load capacity and contemporary style. With easy to use programmes and two temperatures, it ensures that all of your tumble drying requirements are met. 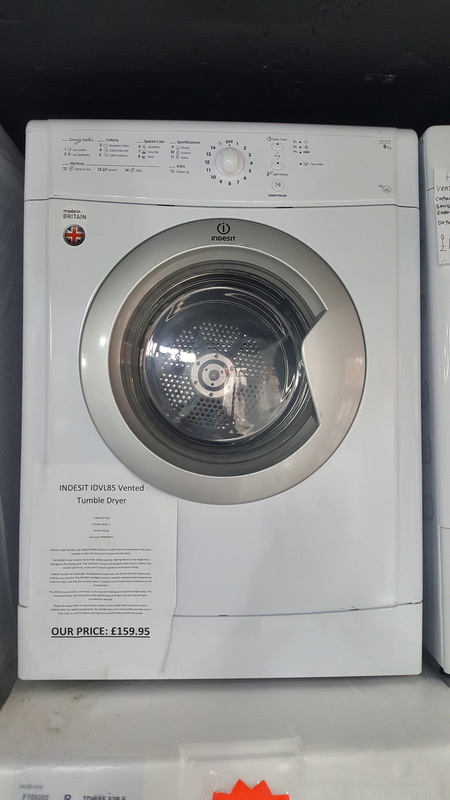 The sensor drying technology monitors the level of moisture in the garments and then enables you to set the drying to the desired temperature which will then automatically turn the dryer off when the cycle has eneded.The 1 year labour and 10 year parts warranty gives added peace of mind.